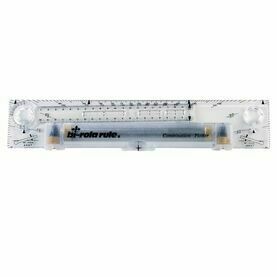 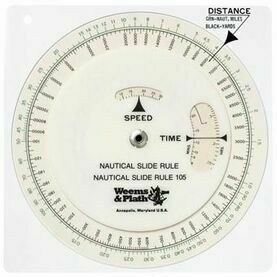 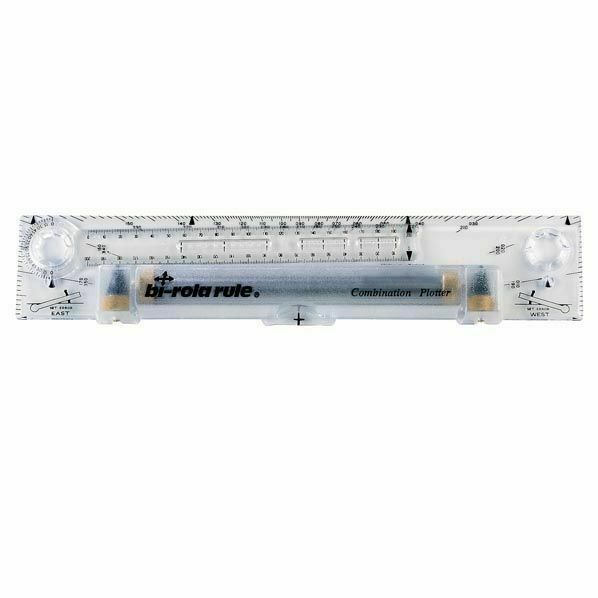 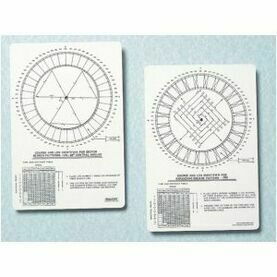 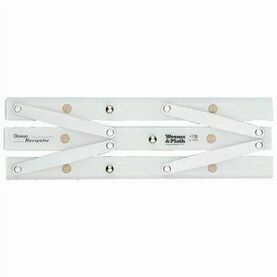 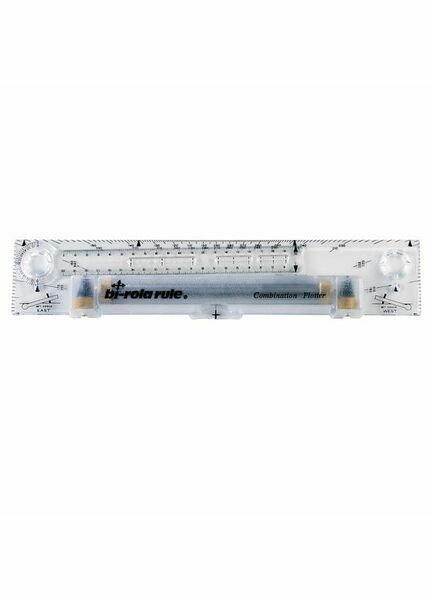 Weems & Plath’s Bi-Rola Rule is a rugged plotter widely used by professional navigators because it is both quick and easy to use. 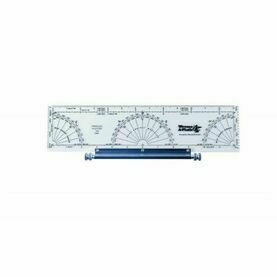 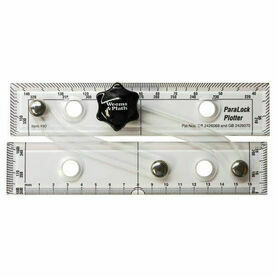 Patented vertical and horizontal rolling motion simplifies the course and plotting calculations, whilst a unique radial arm allows you to automatically include compass corrections in course plotting. 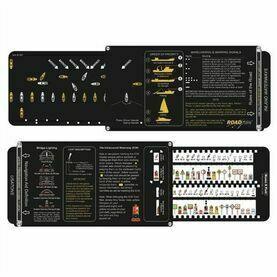 Was a little nervous buying this unseen first hand but turned out to be excellent with good service from Mylor via an easily accessible website.